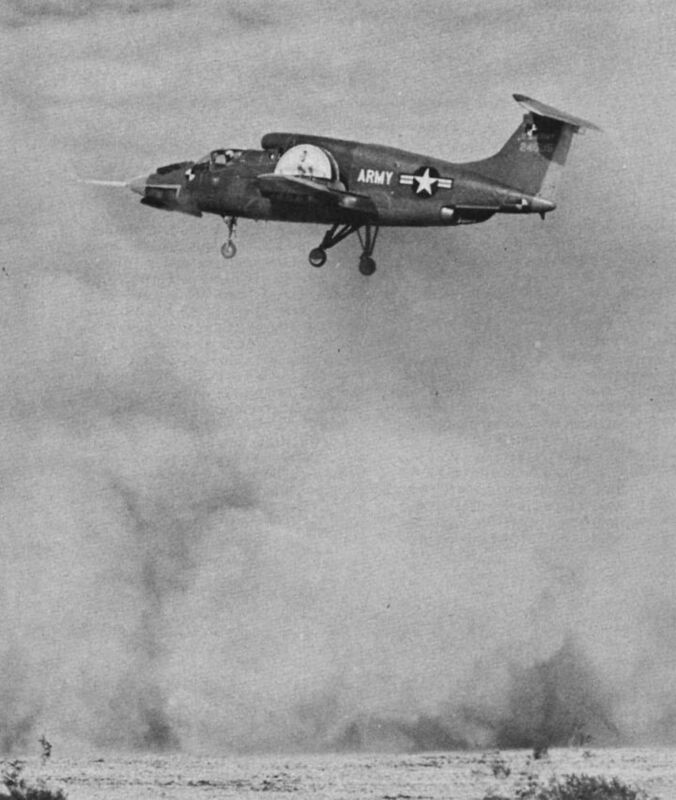 The first XV-5, 24505, churns up dust at Edwards while landing and taking off from desert. The use of fans greatly reduced downwash. 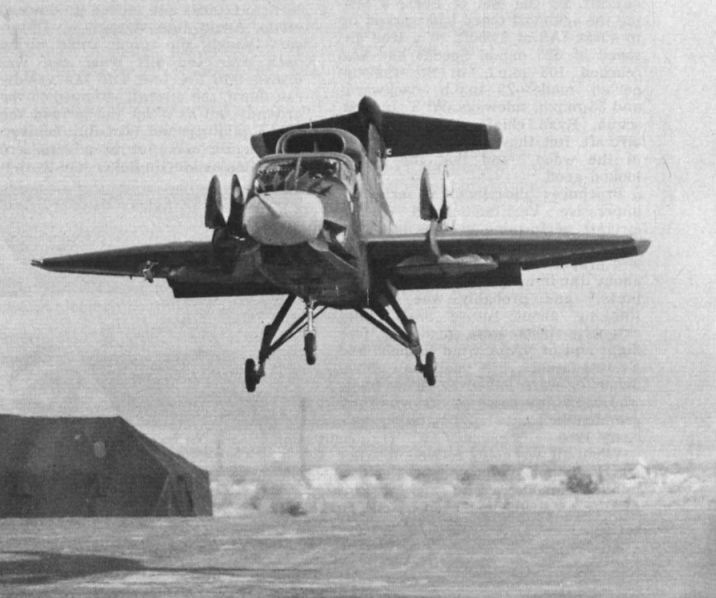 The second XV-5A, 24506, makes a conventional take-off from Edwards AFB early in the test programme. 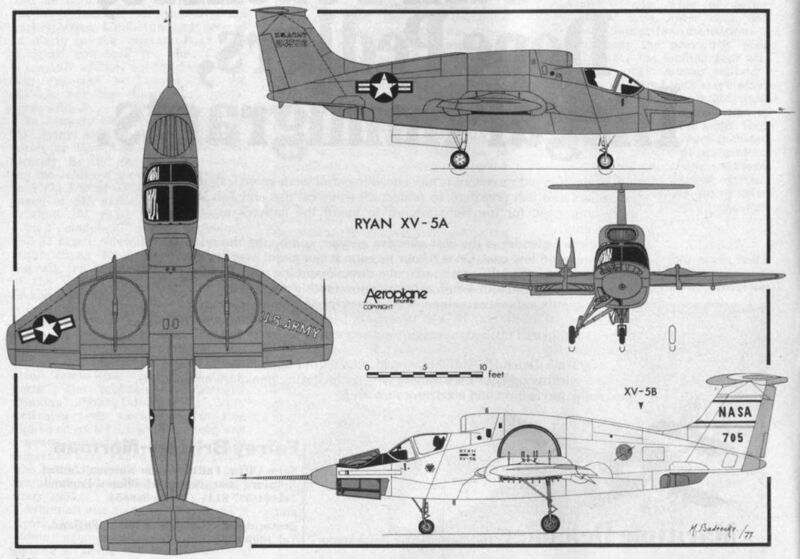 The fan housings in the wings are clearly shown here. 24506 in level flight. 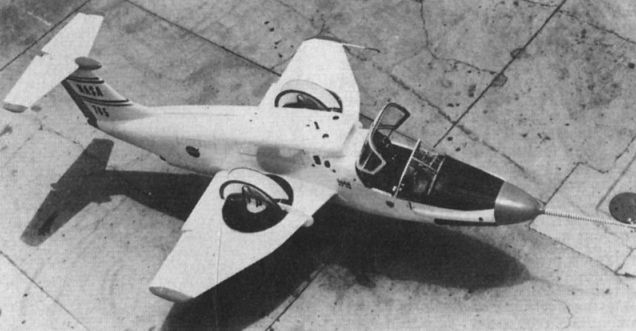 Of note are the intake above and behind the canopy and the calibration markings at nose and tail. 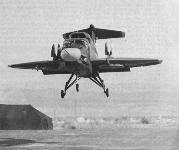 An XV-5A makes a vertical landing near an army tent during environmental testing in the Mojave Desert. The overwing fan doors are particularly evident here. 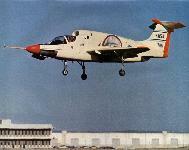 This view of the XV-5B in conventional flight displays the new, wide-track undercarriage located outboard of the fans. The XV-5B makes an airborne jet-to-fan conversion as part of final airworthiness tests before going to NASA’s Ames Research Center on August 28, 1968. 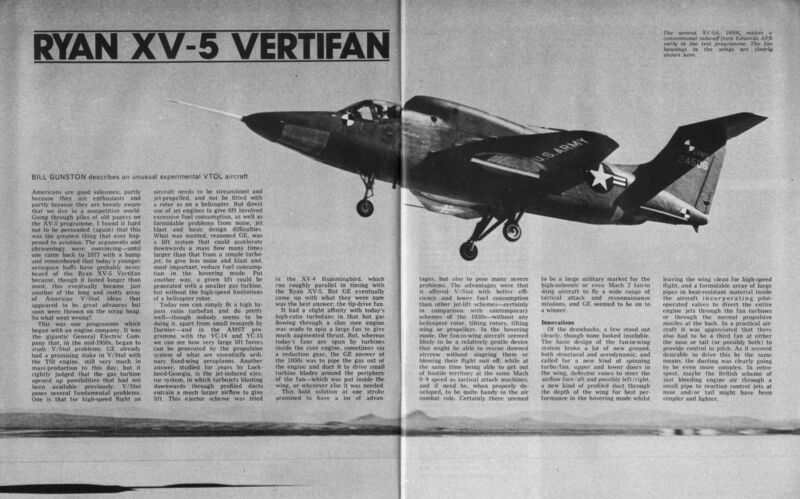 The XV-5B aircraft shortly after modification from XV-5 standard.